By folding one’s leg we form visually the number “4”. 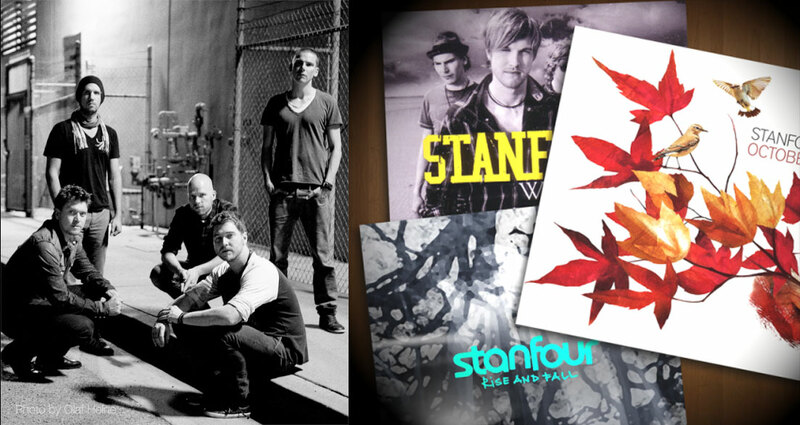 With this simple and powerful visual we inject both humanity and boldness into the new image for the cover of Stanfour. The back of the cover follows the same visual idea, but is photographed from the back, so once you flip the cd you have the impression to look at the legs from behind.The slight blueish color refers to the origins of the band, founded on the island Foehr in Germany, while the type font is hand drawn and therefore has an unique design.